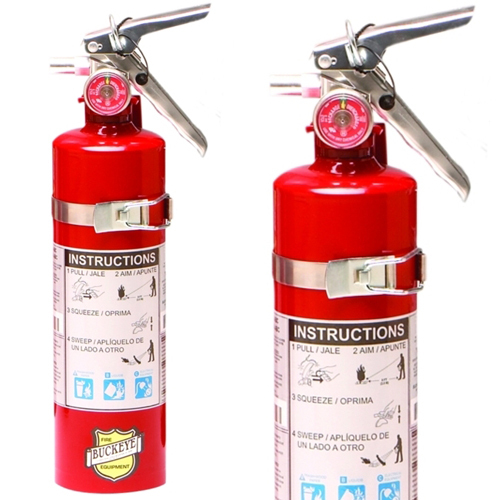 Thank you for shopping at your one stop shop for fire and life safety products and supplies. 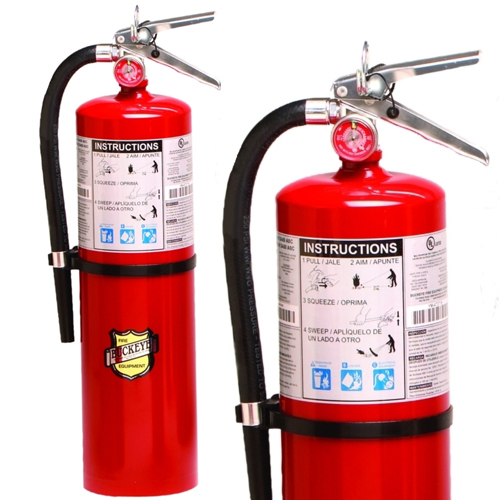 We have a huge selection of Safety Signs, Fire Safety Signs, and Extinguisher Signs to meet all of your workplace needs. We also offer custom signs designed to your specifications. 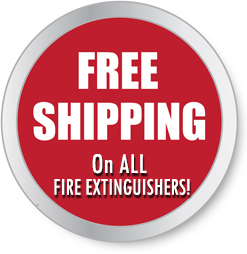 Just contact us at info@firesafecorp.com and let us know exactly what you need and we will make the signs for you! 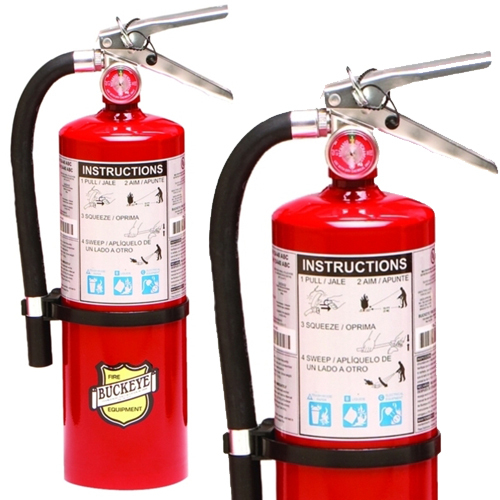 Here you will be able to quickly locate and purchase the items you need to keep your workplace in compliance with current standards and codes from our ever growing inventory of fire and life safety supplies. Remember if you ever have questions or need further assistance with selecting a product just contact us at info@firesafecorp.com and a representative will help you find a solution. We know that complying with fire and life safety codes and regulations to ensure the safety of your employees is at the top of your list. At we recognize this and consider it a great responsibility to help our customers meet their goals. The Store is here to streamline and simplify your ability to keep your workplace safe. Please check back often as our inventory of products will continue to grow and expand.